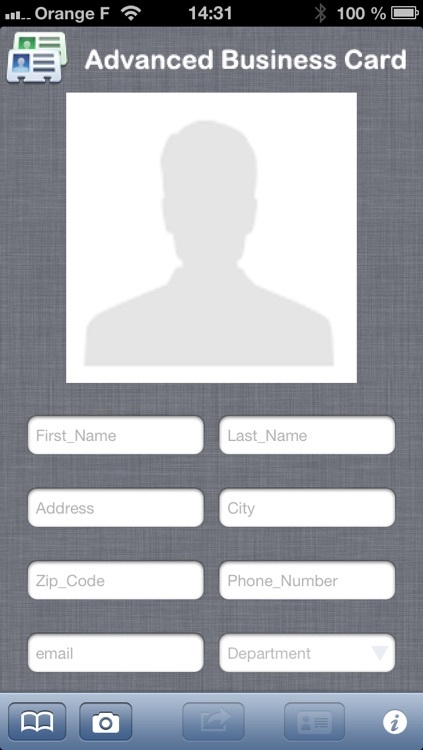 WiFiMage+ is an application that allows you to enter all the information in a card directly from an iPhone. 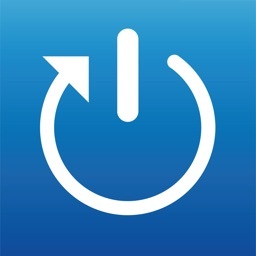 This input can be done near the printer, or remotely, using a WiFi or even a 3G/4G connection. 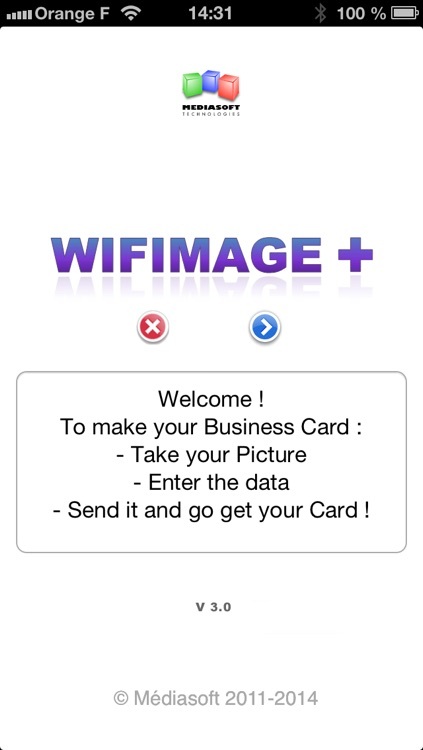 WifIMage+ will connect to a server (remote computer) and recover the structure of the card template. 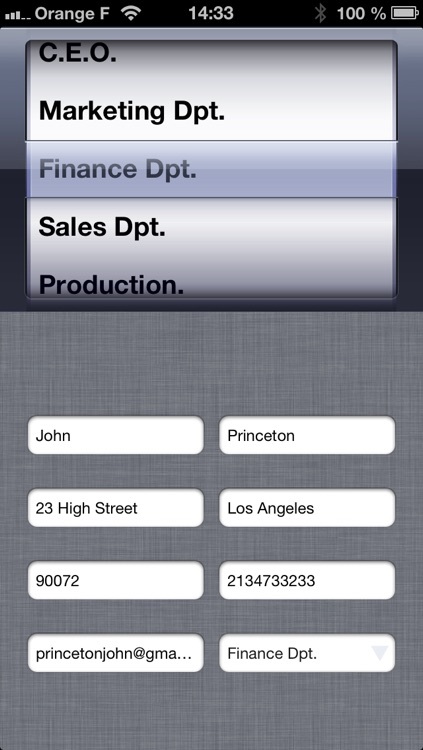 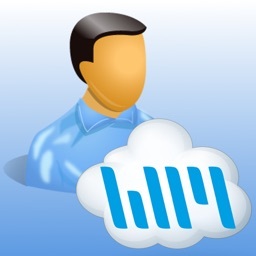 Then the user enters the different fields on his iPhone screen (text fields, check boxes, dates, dropdowns menus, picture…), then sends the result to the remote computer. 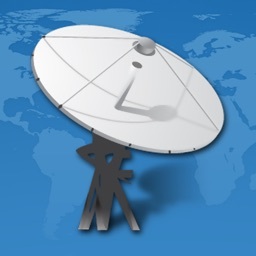 Received data are stored and shaped by the program. 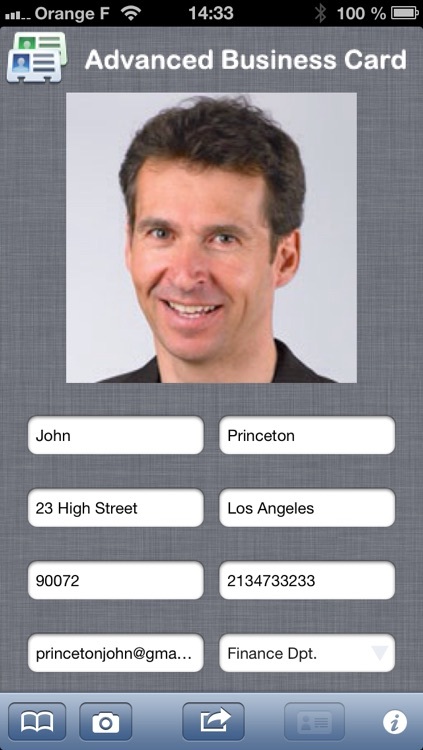 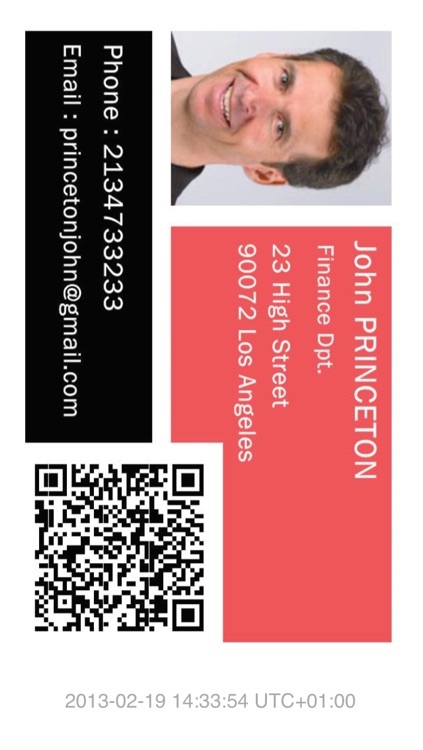 Depending on the chosen parameters, printing the card can be triggered remotely, and also the return image of the card formatted with the user data on the iPhone (dematerialization). 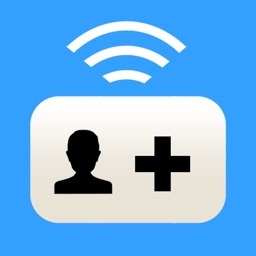 An iPhone with Wifimage+ app. 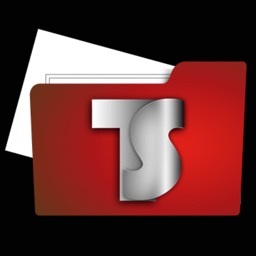 eMedia-CS Pro application of Médiasoft Technologies.